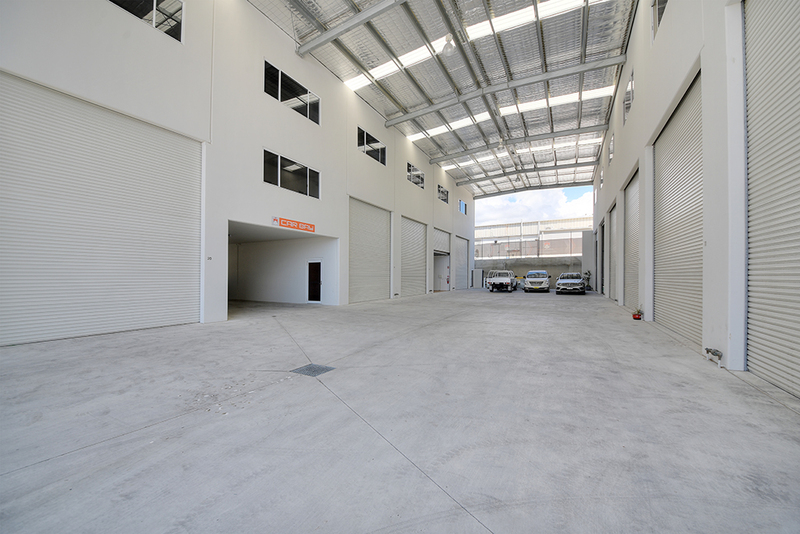 This Story Brand New Steel Industrial Complex is situated in the popular Molendinar precinct at 25 Industrial Avenue and is complimented with a automatic rolladoor to the second level. 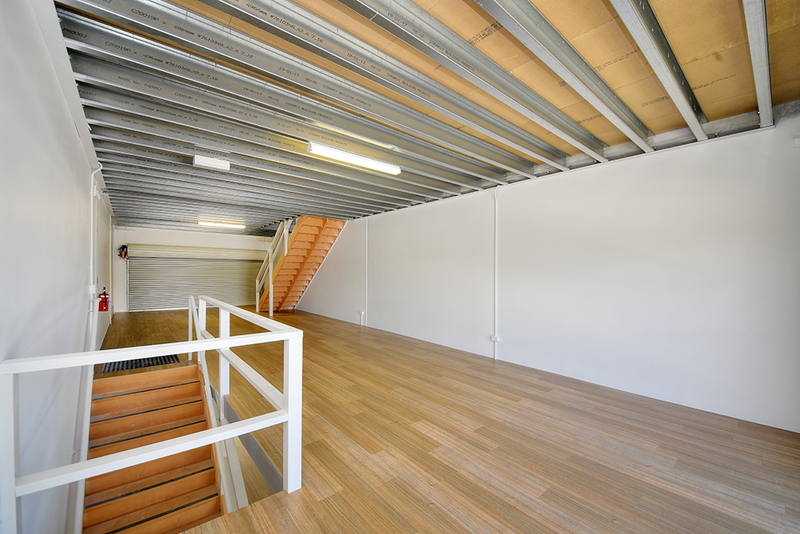 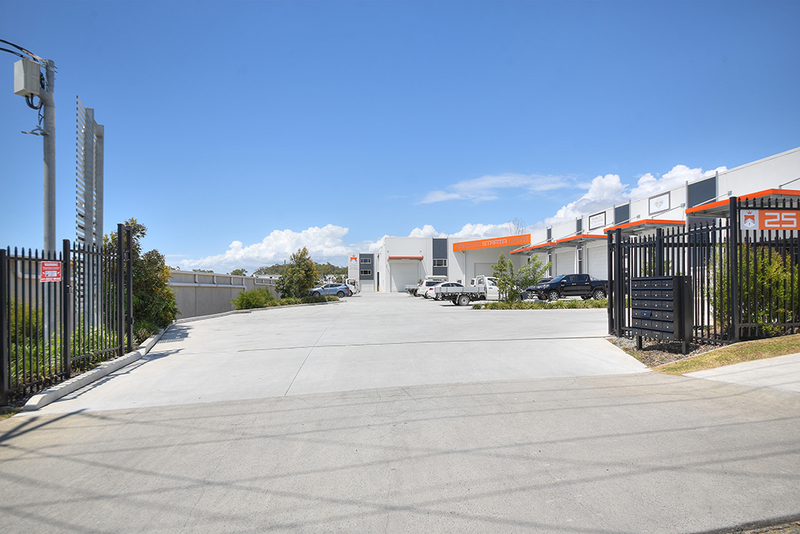 The choice is yours --you can run your business from this spacious 215m2 Tri Level Industrial Building. 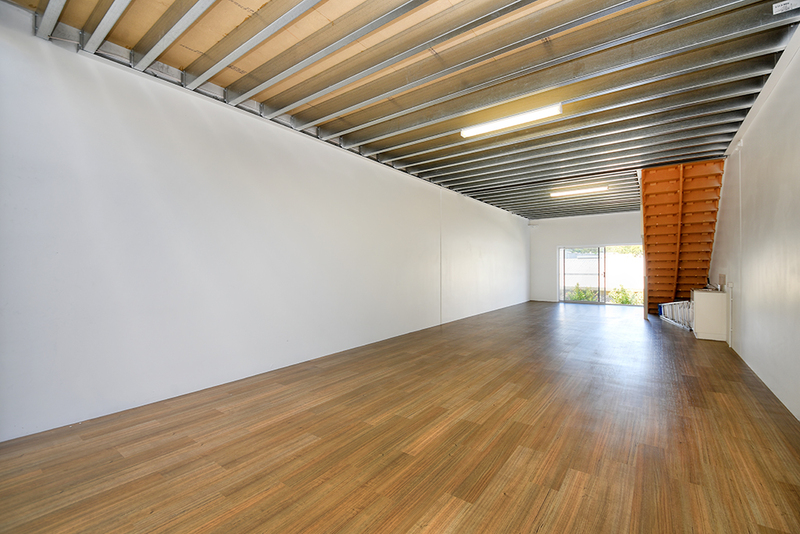 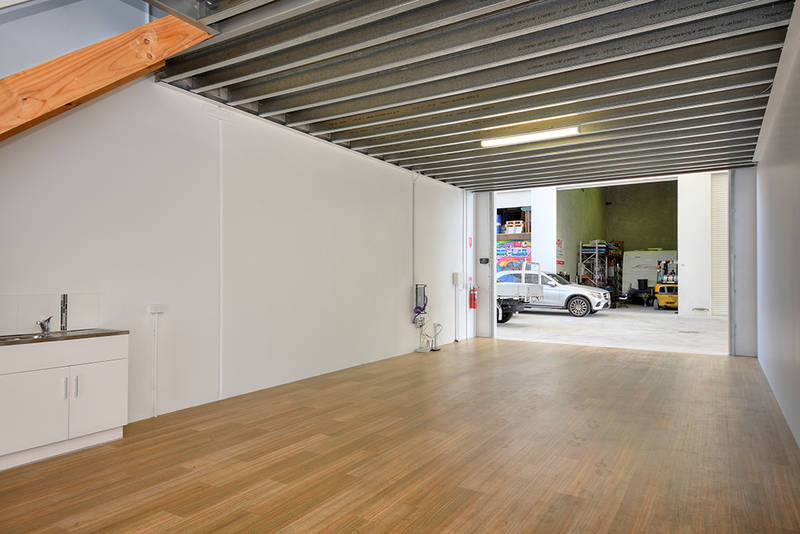 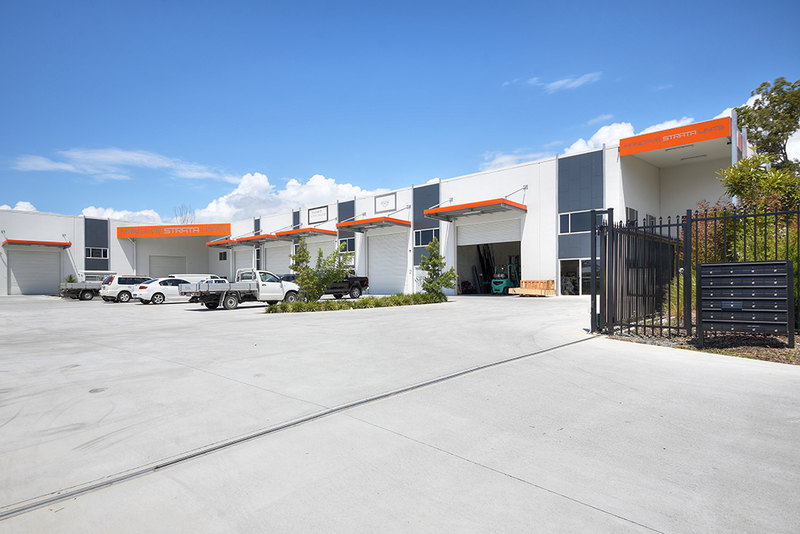 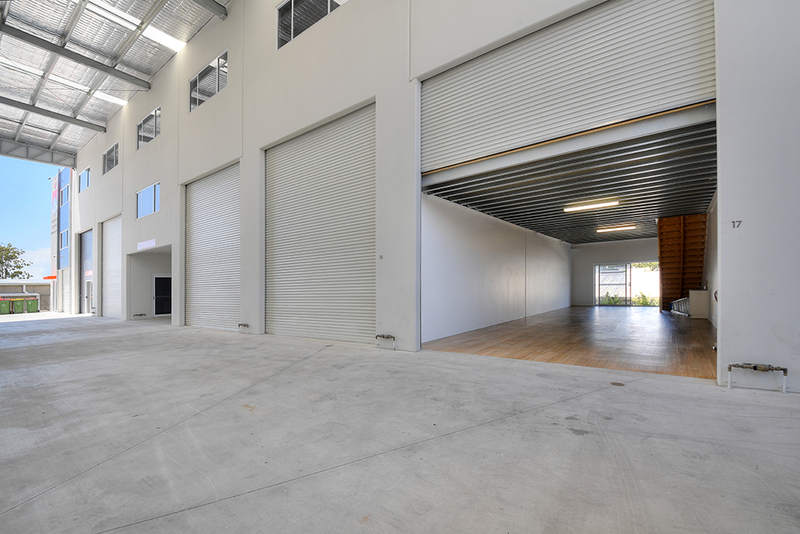 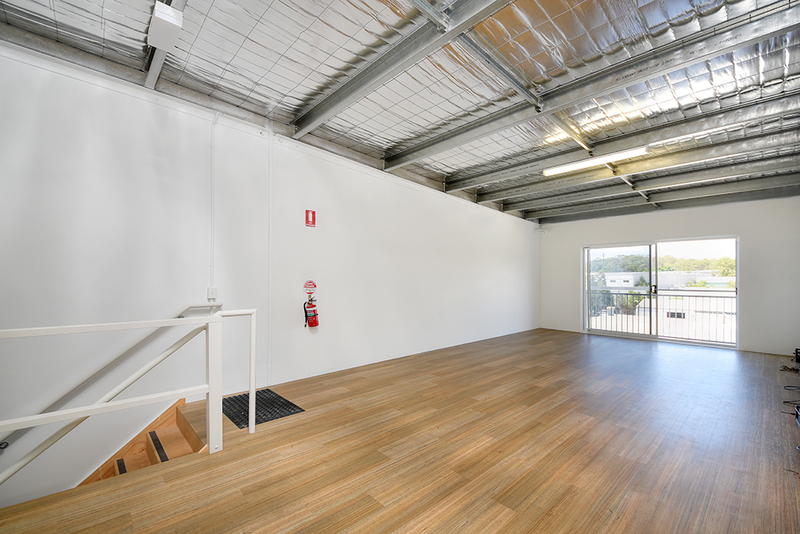 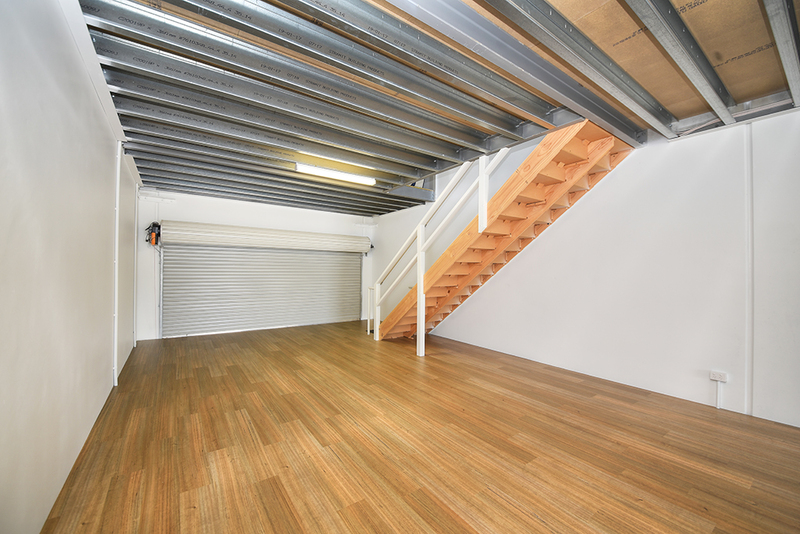 You are literally situated in the centre of the Gold Coast Industrial precinct where you have easy access to most facilities and amenities.
. 215m2 over 3 Levels.
. Modern concrete tilt warehouse construction.
. Undercover Driveway and Loading Area.
. High internal clearance with electric roller door to the first level.
. 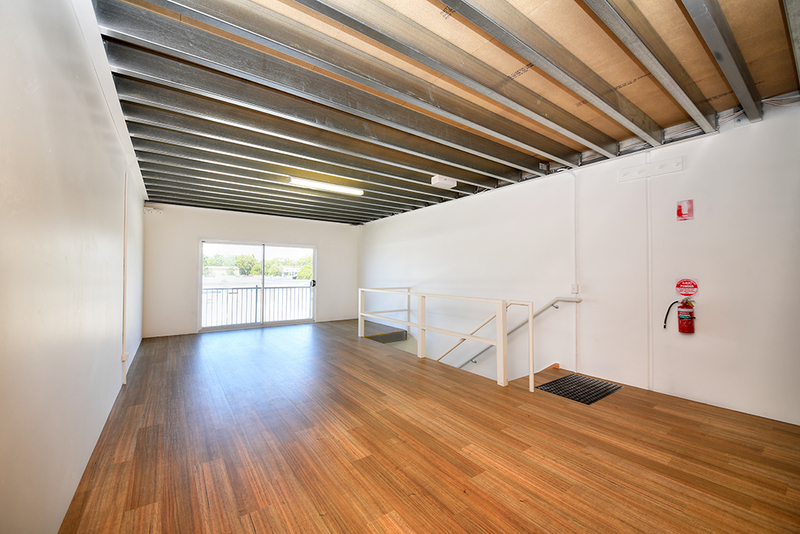 Secure gated complex with remote 24 hour access.
. Easy vehicle access with wide driveways for vehicles, boats, trailers, etc.
. Central Location in the Ashmore/ Molendinar Area.
. East access to Smith Street and M1 Motorway. 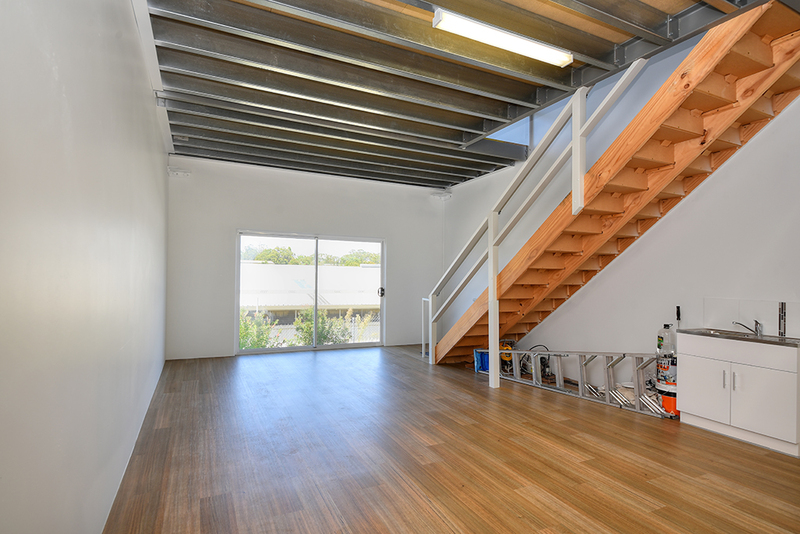 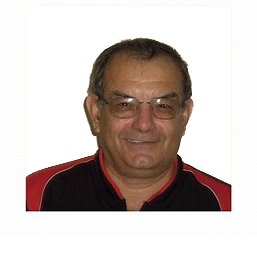 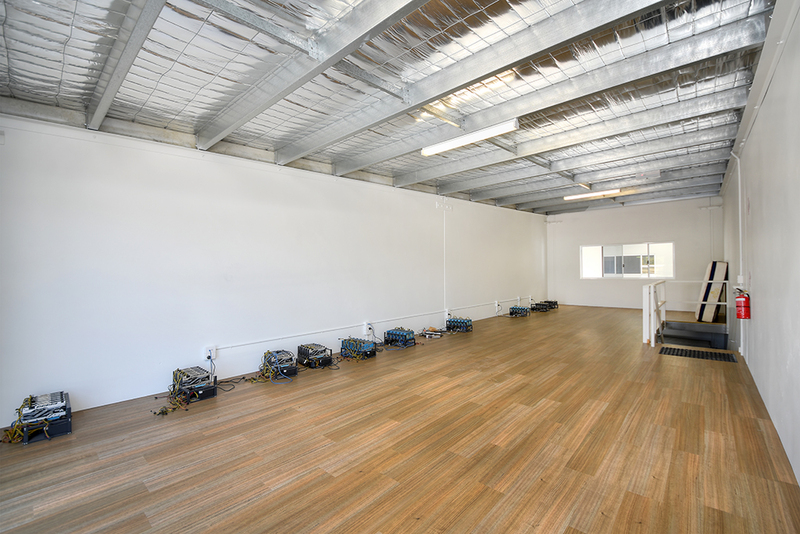 This property can be inspected 7 days a week by contacting George Geles on 0418 767471.